Burnley are favourites to qualify from their Europa League tie with Istanbul Basaksehir after returning from Turkey on level terms but we fear the away goals rule could go against them. The Clarets set their stall out to stifle decent opponents and were up to the task, but now the onus is on them to be more positive. That should suit Abdullah Avci’s visitors and 18/5 for a score draw is our opening Burnley vs Istanbul Basaksehir prediction. 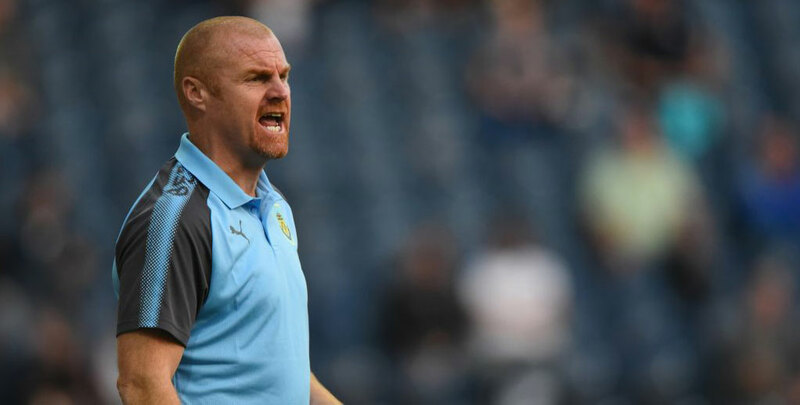 Burnley had just 29 per cent of the possession in Istanbul and failed to register a shot on target, but that did not concern Dyche. He commented: “We had to bolt together a team and come somewhere like this, where we’ve never been before, and find a way of getting a result. With a Premier League trip to Southampton coming three days later, the likes of Chris Wood, Steven Defour, Robbie Brady, Tom Heaton and new signing Matej Vydra stayed at home. Burnley will this time host Watford over the weekend, so there is more scope for asking players to back up, but the feeling is that the Premier League will still take priority. Looking at the Burnley vs Istanbul Basaksehir odds, we think 11/2 for a 1-1 stalemate is good value. Basaksehir managed 18 shots as they dominated the ball in Turkey, but Joe Hart made a couple of decent stops just 48 hours after signing from Manchester City. Ex-Arsenal striker Emmanuel Adebayor did not feature in that game and only came off the bench to score late on in Sunday’s 2-0 triumph over Trabzonspor, so it remains to be seen whether he will be risked. But former West Ham player Manuel Da Costa also netted over the weekend, while Gunners old boy Gael Clichy, Holland winger Eljero Elia and Bosnia and Herzegovina forward Riad Bajic are others to watch out for. Basaksehir showed they can perform on the road in Europe last season, scoring in all five away fixtures. 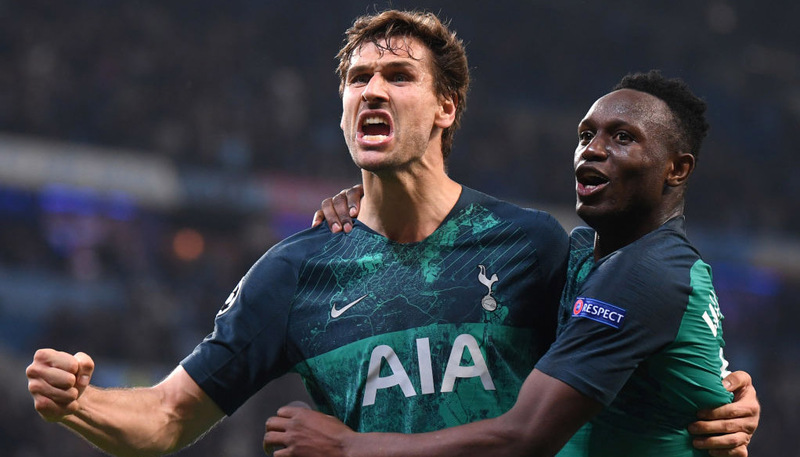 Those efforts included a 3-3 draw with Brugge and a 2-2 stalemate with Sevilla in Champions League qualifiers, while there was a 2-1 triumph at Ludogorets during the group stage of this competition. 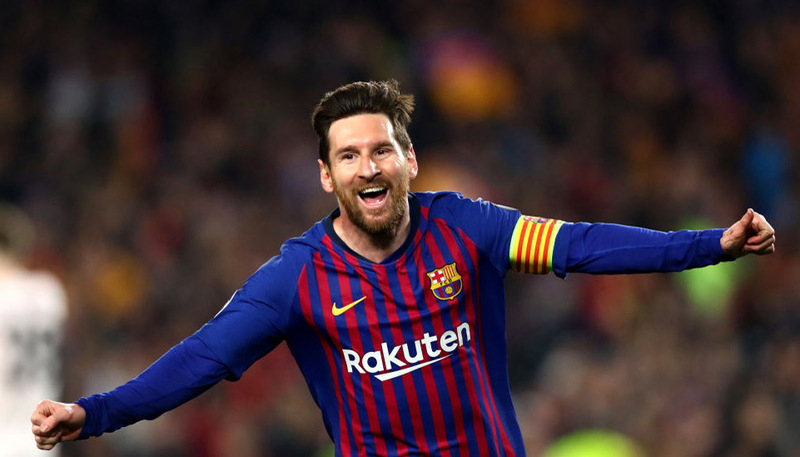 Let’s finish off our Burnley vs Istanbul Basaksehir betting tips by taking 31/20 for the visitors to put the pressure on by netting first at Turf Moor.